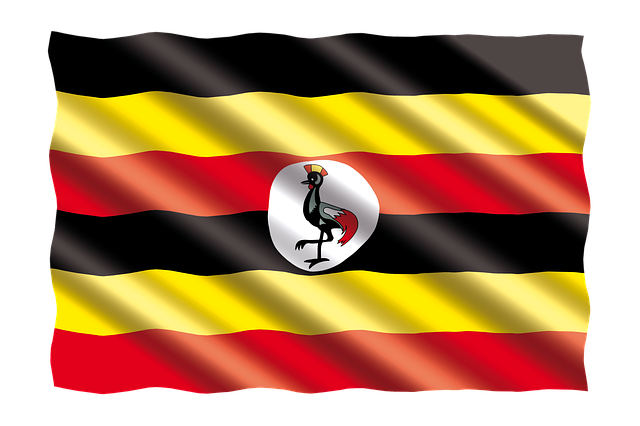 Uganda (MNN) – Twenty-five years ago, the first World Gospel Mission (WGM) missionaries arrived in Uganda to start a church planting and discipleship outreach. WGM has a long and rich history in Africa. They helped establish the Africa Gospel Church in Kenya back in the 1930’s. This is one of the largest evangelical denominations in Kenya. So, this 25th anniversary in its neighboring country is another poignant reminder of how God has blessed the ministry. Jeff Stanfield of World Gospel Mission says, “That plays a part of what we’re celebrating this year, is how God has brought us thus far and safely and it’s been through faith, through difficulties, struggles– but yet, he’s got a bigger plan for us, and we’re grateful. Stanfield explains how the thriving Africa Gospel Church in Kenya kick-started the ministry in Uganda. By the next year, they had established the first congregation of Africa Gospel Church in Uganda. Today, Stanfield says, “The church has grown into its own and is now self-sufficient, registered with the government, self-governing. In 2011, WGM turned over the churches to national leadership. WGM is now focused on equipping the pastors, especially those serving in rural areas who have full time jobs and less access to theological training. They developed a training program that can be implemented in these rural settings. WGM is also involved in holistic ministries that Stanfield says they identify as transformational. There are three areas where they are training trainers to impact Uganda for the better. One of these is Community Health Empowerment—this holistic approach focuses on spirituality but also the health and development of communities. It’s a program that addresses the full person. Stanfield says the term “empowerment” is even attracting local Muslims to interact with the program. The final ministry, one that we’ve explored at length previously, is called Farming God’s Way. This is a method of farming with a scriptural foundation and biblical standards. It has spread rapidly across Africa and the rest of the world. Stanfield says this method has brought farmers a minimum of double the return of other methods. Because communities are changing through these ministries, bystanders are asking questions. And this has opened the door for people to share the Gospel with their neighbors. There are a few ways that WGM is looking to expand in the coming years. “The greatest area that we’re looking at for expansion as WGM, and even helping [the Africa Gospel Church] catch a vision for it as God directs, is to refugees. Uganda is kind of the epicenter of the refugee situation in all of Africa. And in the city of Kampala alone, about 30% of the population of 1.5 million are refugees—primarily from South Sudan and Congo. And so there’s a great need and we’re beginning to investigate that. Also, he says, “We’re encouraging all our staff to look beyond the traditional and really looking at opportunities that we might have even in recruiting new staff into other areas like government, higher education, media, the arts. There’s an opportunity to have ministry in every sphere of influence in this nation. That might even mean forming a missionary sending base in Uganda to go into other parts of the world. But with the celebration, Stanfield also highlighted a couple of ongoing challenges for ministry and life in general in Uganda. First, he says that Uganda has a history of spiritual warfare unique to the nation. 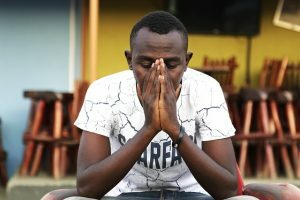 Another challenge is Uganda’s violent history: “There’s never really been a change in power that had been nonviolent.” Because of this, he says people are hesitant for change. Even so, he says God has been faithful. They are celebrating the fact that there is a growing and effective church that has received government approval. They are also rejoicing in the gift of missionaries since the beginning. Will you start by praying that the ministry will thrive, despite the unique challenges they face in Uganda? 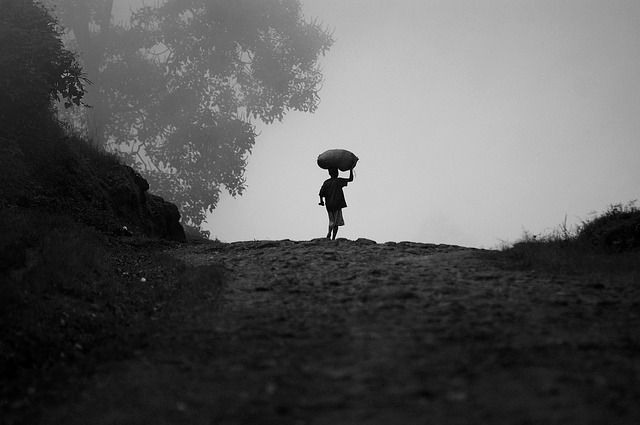 Ask God to guide them and provide for them as they pursue refugee ministry. If you’d like to serve with WGM, click here. If you’d like to walk with the ministry financially, click here. Consider parterning with World Gospel Mission financially. Ask God to show you how you should be involved. Pray for this ministry to thrive despite the challenges and that the region would become saturated with the Gospel.